Doesn’t have a bike? Don’t worry, there’s an oBike for you. 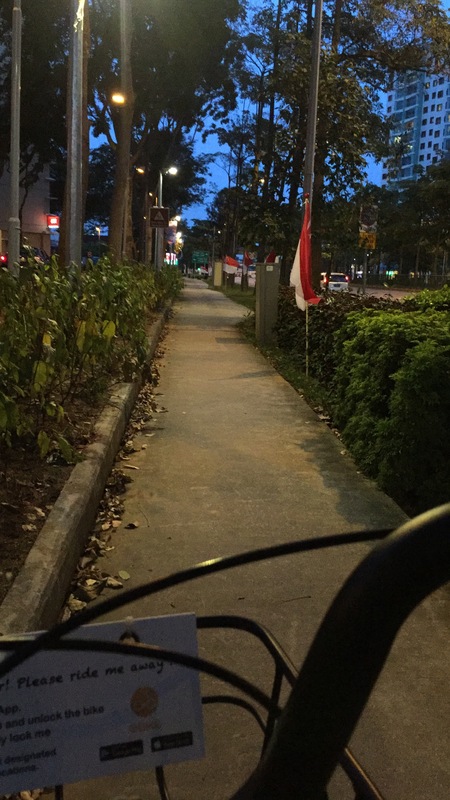 Singapore’s electronic bicycle sharing app, a hassle free mode of having a bike in front of you and return it near you! At first I was hesitant to get on for few reasons, first is to download the app which may consume memory on my phone, you need to deposit an specific amount in which they say is refundable (I have yet to confirm). 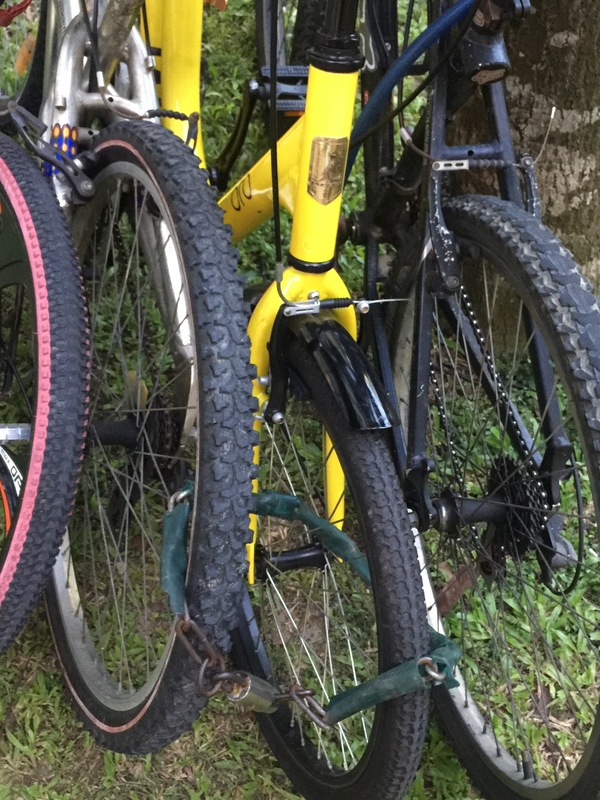 Next reason is that based on the mechanical appearance of the bicycle, it doesn’t have a gear selector which may be very difficult to pedal. And the last reason is, I think that walking is still the best to exercise. Having said those reasons, I waited for few months to really get along. Apparently, other companies has also started their own brand and the competition becomes vibrant. But then, each has their own appeal. 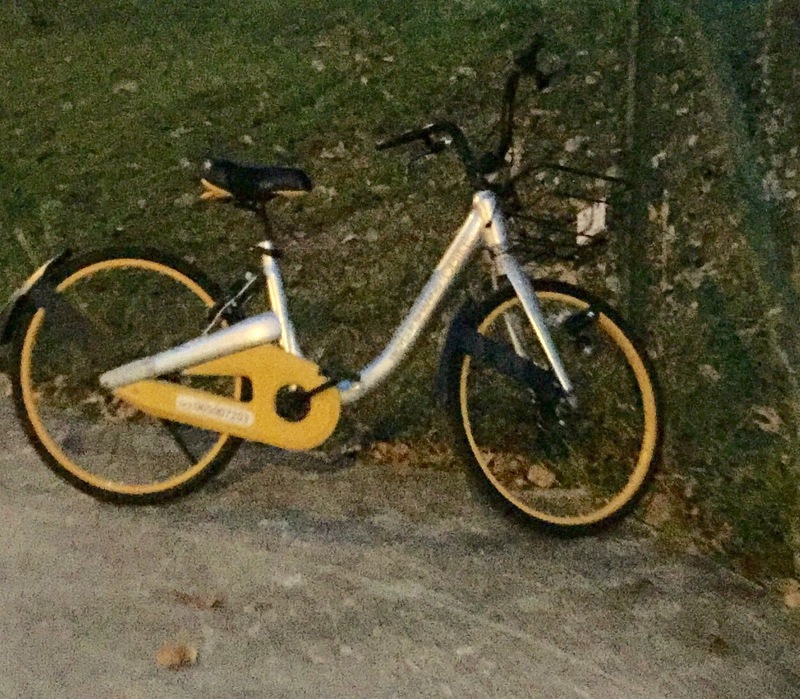 And the most common and flourishing everywhere is this: oBike, I guess a Chinese owned bicycle sharing. You can never missed one around flats, parks and malls. I didn’t know that by the very time I register, they have a promotion called “free ride” and I was surprised that there’s no charge on your ride even how long you ride. 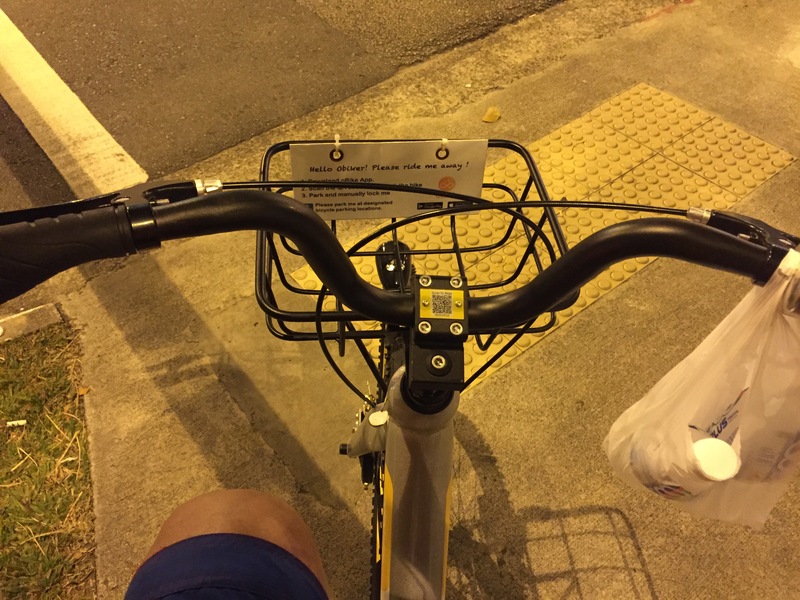 I tried to download all the bicycle sharing apps (Ofo and Mobike) but the problem is, unlike oBike I had to walk around to search for their bikes. And some chain the bike for their exclusive use (probably). Sturdy and efficient, these are the two words that I could used to describe their bike. These reliable service gives way for people to move and enjoy, to bond and have fun. I think specially for students, some for those working professionals and more. Going to near or far places is very convenient and a bit speedy. I’m about to do a refund because, free ride has been ended, but when I opened the app one night, August month is again, free ride in commemoration with Singapore’s National Day! Woot woot…. It’s just amazing, wish everyone enjoy their ride and enjoy it for free! Previous Previous post: Baguio always! What an interesting concept! I have we have more of this in India too.. Sorry for the typo.. Was writing – I hope we have…..